Measurement instrumentation with poor performance increases your maintenance costs and can cause product quality issues and reduced throughput. With 0.14% total probable error and 10-year installed stability, the Rosemount 3051 delivers accurate and reliable measurements. range of capabilities available with the Rosemount 3051SMV can help better manage your application. 2.stablility and reliability, anti-vibration and anti-shock. 3.reliability in overload protection and strong capacity of withstanding overload. 4.varieties of anticorrosive materials for making wetted parts of trans-mitters used as options for users to chooes. They have wide anticorrosive capability. 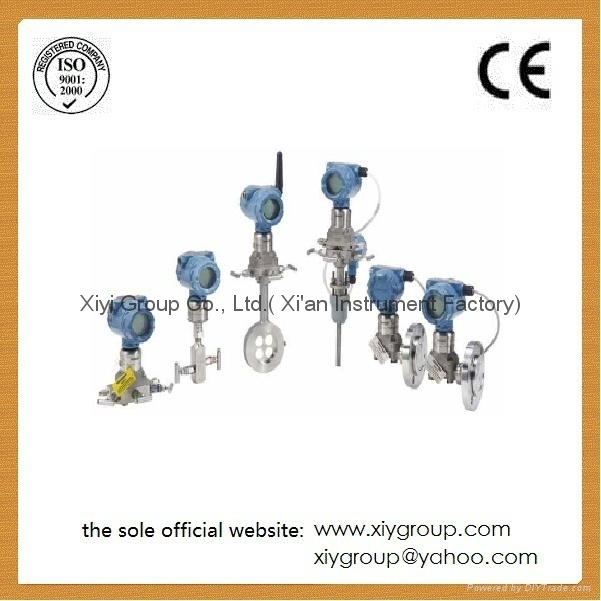 5.some explosion-proof transmitters available as options for use in some hazardous locations. 6.external zero and span adjustment with no need to remove the transmitter''s cover. 7.interchangeable circuit in any transmitter. 8.small size and light weight up to 5.4kg. The model 1151 series shared the same application with the DDZ-III process transmitting unit, that is , applicable to the measurement of process variables such as pressure,absolute prressure , differential pressure ,flow, liquid level and the like, These process variables can be controlled, recorded, alarm-announced and so on, automatically when this series transmitters work with the series process control system , or the DDZ-III process control instrument ,or the MZ-III packeged process control system , or the YS-80 electronic process control system, or the DCS control system. 3151 series intelligence transmitters is an advancced technique introduced from the abroad. It latest the high precision intelligence transmitter of the small sized that appear on market. 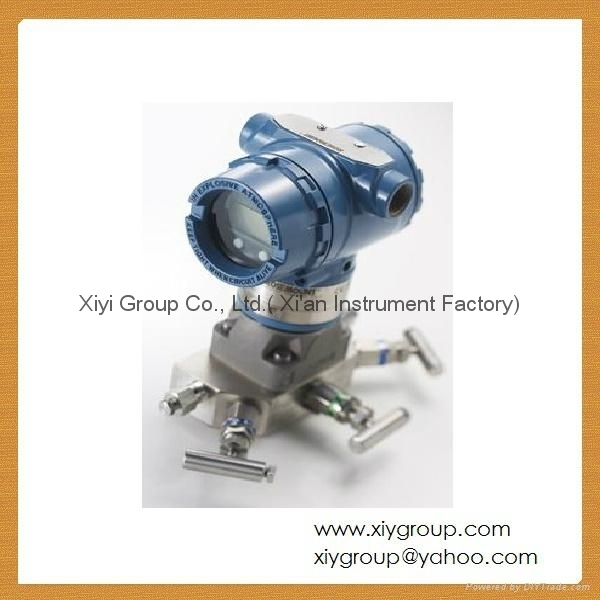 It compares with traditional transmitter,synthesizing the performance increases 5 times, the weight lightens 1/3 , It is ideal the instrument of measurement that oil ,chemical engineering, metallurgy, electricity station, light work and , municipal works isorealm.3151 intelligence transmitter can with match the HART terminator equipment remote communication. 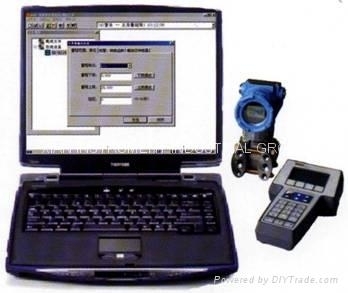 The customer goes together with to provide with the XI'AN INSTRUMENT INDUSTRIAL GROUP of 3151 configuration software with HART modem ,can realize in the calculator test. configuration with micro-adjust to wait the function. The HART correspondence machine also can realize these functions.